Absolutely Fish Employment Opportunities - Calling All Fish Lovers! We’re interested in you! Do you want to earn your aquarist certification, cichlid expert, and/or M-1 certification? Let us teach you and help you learn about the biology, physiology, taxonomy, and husbandry of aquariology. 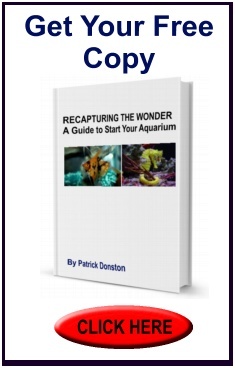 We guarantee you’ll know more about aquatic ecosystems, life support systems, and aquaculture. For any interested candidates, please stop by the shop for details and/or applications. Attention: All prospective candidates must include a copy of their résumé or curriculum vitae and a cover letter to be considered. Which positions would you be interested in? Why will you be a great addition to our team?